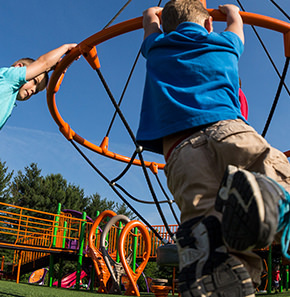 The very first suggestion in our Inclusive Play Design Guide is to create a diverse committee to design your inclusive playground. 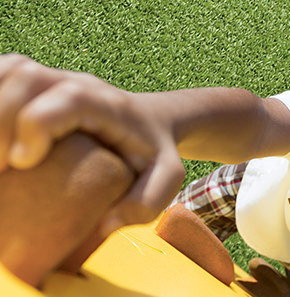 In honor of Occupational Therapy Month, we recommend including a pediatric occupational therapist on your team. Occupational therapists enable people of all ages to live life to its fullest by promoting health, and helping people prevent—or live better with—injury, illness, or disability. It’s an evidence-based practice deeply rooted in science, and occupational therapists have a holistic perspective, focusing on adapting the environment or task to fit the person. How can an occupational therapist help your committee? Occupational therapists know how to eliminate architectural barriers, maximize independence, adapt equipment, and use play to facilitate a child’s development. 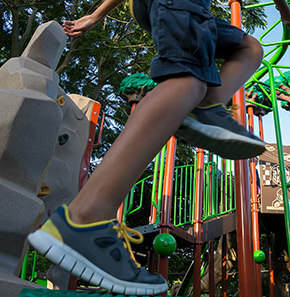 They’re often experts on sensory integration, which can be beneficial for identifying what sensory activities to include on a playground. 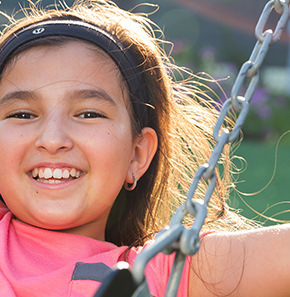 Having an expert who understands these areas can help your committee examine how a child can benefit from the equipment you’ve selected. This is great information to include in grant applications. Where do I find an occupational therapist? Look at your local school, special education schools, children’s hospitals, or rehabilitation centers. Find out if local universities have an occupational therapy school or a program for occupational therapist assistants. Not only may the professors in the school be interested in helping, they may encourage their students to help as well. 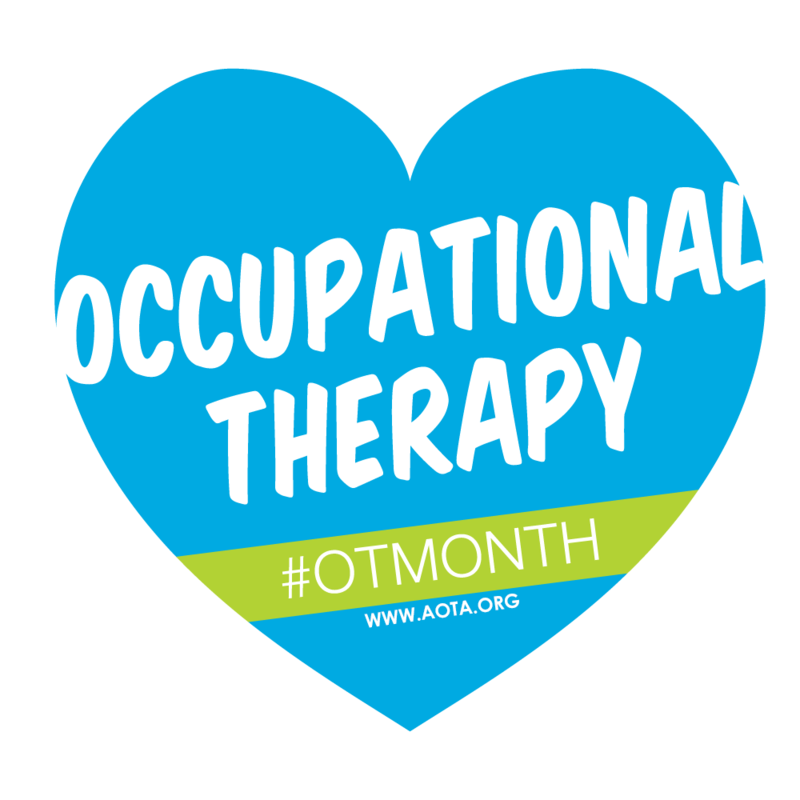 You can find much more information about Occupational Therapy Month at the American Association of Occupational Therapists.